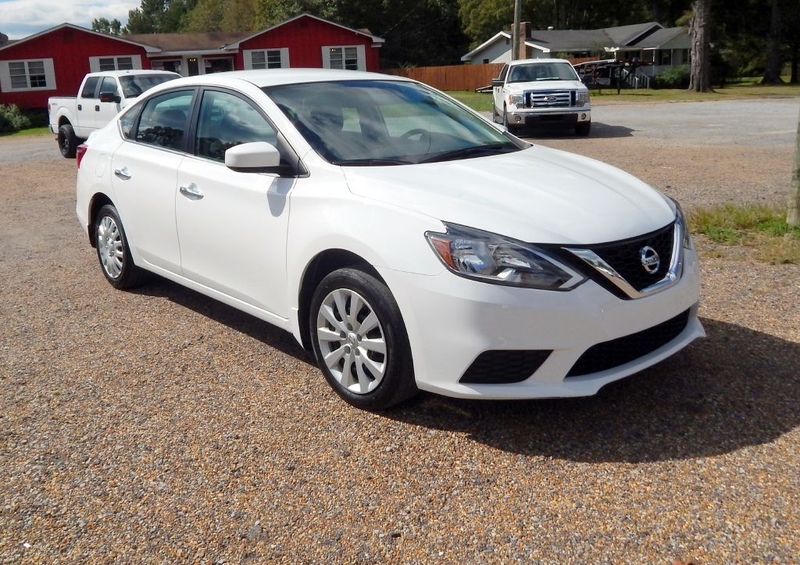 Used 2017 Nissan Sentra SL for Sale in Jasper AL 35503 EZ Ride Auto Sales, Inc.
ONE OWNER!!! FACTORY WARRANTY!! CREDIT UNION FINANCING AVAILABLE WITH INTEREST AS LOW AS 2.75%.